We have the year 2014, most major companies (Agfa,..)gave up on producing film, though some smaller companies do so. SLR cameras fron the 80's and 90's, basically most of the plastic bodies, go for a few Euros on ebay, but the prices medium format cameras achieve is breath taking. I don’t believe you buy eg. 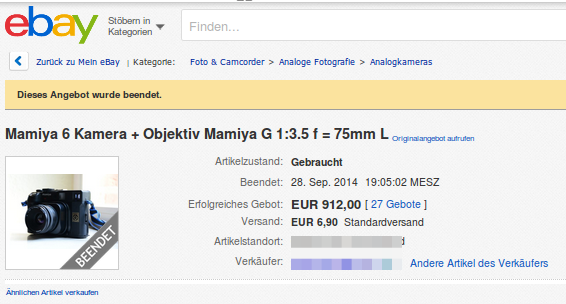 a Mamiya 6 for 900 Euros just to put it on a shelf. 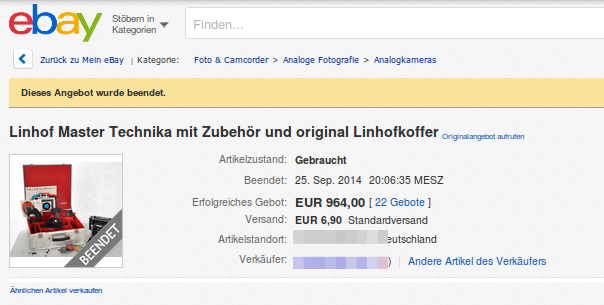 Except my panorama cameras, all the old cameras I buy, wont cost more than 50 Euro each. Linhof is certainly a well known brand, like Leica, it wont loose value, despite Linhof is still producing (non digital) cameras .